My contribution to Weekly Photo Challenge – Earth. Which national part is it? I just checked. 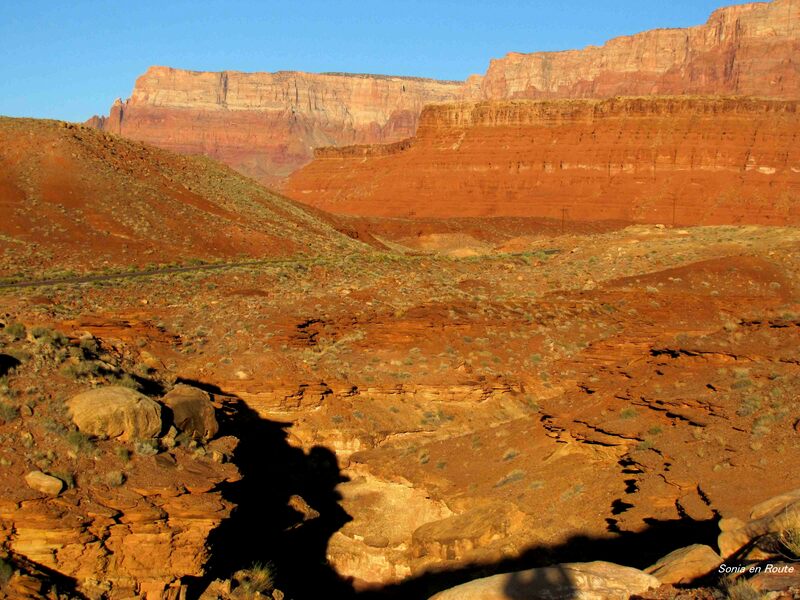 Marble Canyon. 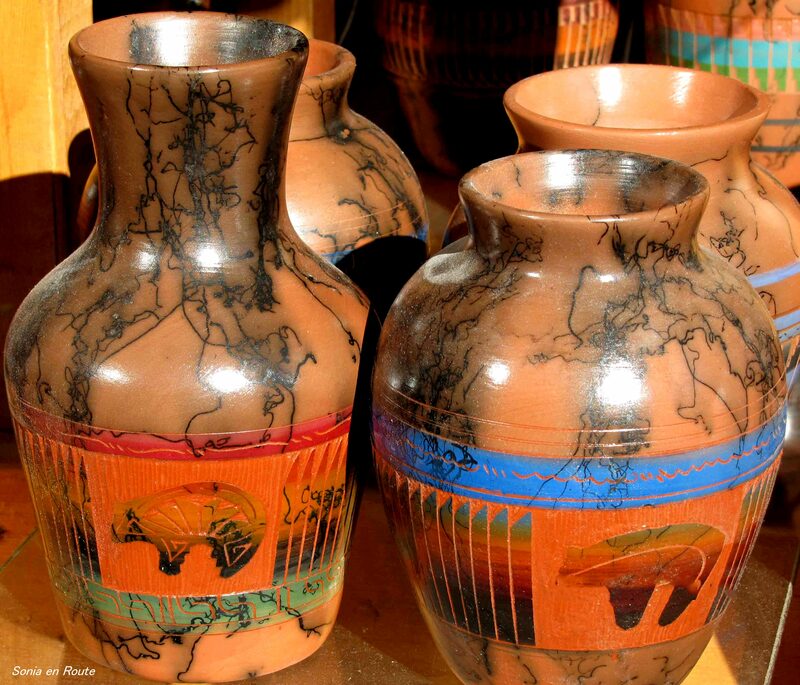 What a great idea – to combine the canyon shot with the gorgeous vases Sonia. nicely done! Pingback: Earth: Waste | What's (in) the picture?